This is the official online payment website for Muskogee County Rural Water District 3. If you have a question about your account with Muskogee, please call 918-474-3773. Payments made via this website should be submitted at least 2 days before the due date to avoid late fees. If you experience any technical difficulties making a payment, please click on the Technical Support button below. 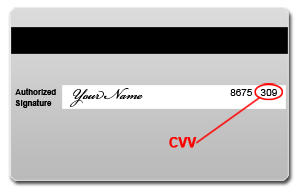 This transaction has a convenience fee of $1.25 for eCheck and 2.75% + $0.50 for Credit Card payments. This fee will be applied to the amount of your payment.